One of the things that made the trip to California so enjoyable was the fact that we were able to fit so many different things into the trip. If you don’t have a solid plan ahead of time, you might spend more time each day trying to figure out what to do. This is precious time that could be spent driving to new destinations, and can add unnecessary stress to your vacation. Do as much planning as possible ahead of time, create a schedule and stick to it! Right up there with planning is the importance of checking online for reviews and discounts for hotels, restaurants and other attractions in the cities you want to visit. Looking at reviews can drastically cut down the overwhelming amount of options when it comes to where you should dine and sleep. Long Beach, for example, had so many different kinds of restaurants it was a wonder we were able to settle on one. The task of deciding what place is worth the time can be made a lot easier with a simple Google search! It also helps to read reviews about whether or not certain attractions are worth the cost. For instance, we purchased “frontline passes” at Universal Hollywood in Los Angeles for $150 per person. Although this seemed expensive at first, being able to pop to the front of every line and having time to see every attraction made the cost well worth it! 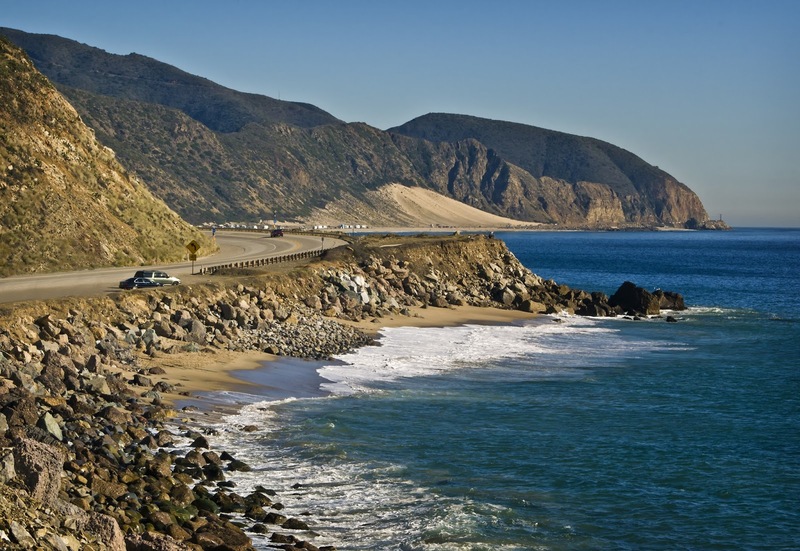 On the second day of our trip, we drove along the coast line of the California Pacific Ocean (Route 1) for 6 hours. The view was spectacular, with beautiful blue waters for miles, blue skies overhead, and oak studded hills to maneuver. The long hours we spent on the road reminded us of how essential a good night’s rest was before beginning a drive. 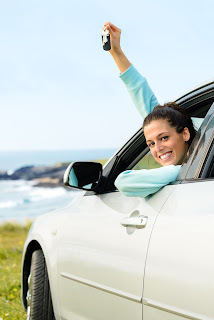 Don’t be afraid to abandon the car. Walking, biking, riding the bus or train… Taking different kinds of transportation allows you to see each city in a different way. For instance, the BART (train) takes you to downtown San Francisco and allows you to look at the city without having to concentrate on the hilly roads. There’s also the Starline Bus tour, which is a hop on, hop off tour. Basically, if you see something you like, you can just hop off the bus at any stop and hop right back on the next one! This tour took us to the Golden Gate Bridge, China Town, Little Italy, Alcatraz, and through many other areas. Even at $74 per person, it is a must-do if you want to take in all that San Francisco has to offer! From start to finish, this trip took us across California for 1056 miles. Each day was filled with relaxation, fun and excitement. The views were breathtaking and the entertainment was great, but the best thing about California was taking it all in with my son Jajuan. It was our first trip with just the two of us, and he was sure to tell me how much he appreciated that I had spent time planning our trip, which means more to a mother than I can say. Wherever your summer travels take you, we hope these tips provide some inspiration when planning your next adventure!